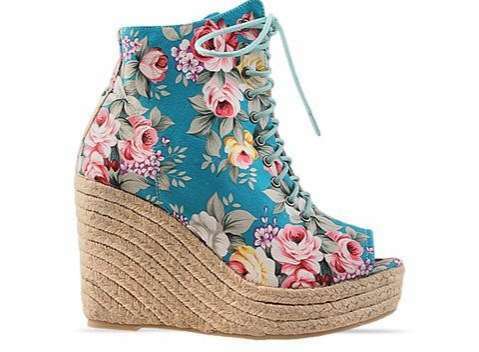 The floral trend in fashion is not reserved for just pretty dresses and flowy blouses. The trend has made it's way to the feet. You're sure to find a garden variety of styles, colours and shapes. 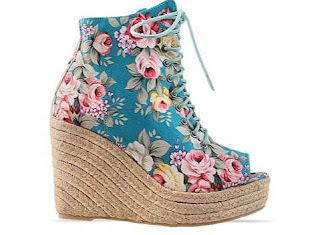 Everything from skinny heels to wedges and sneakers. Make your shoes the focal point of your outfit by keeping your look monochromatic. Ego and Greed bowler Espadrille shoe. 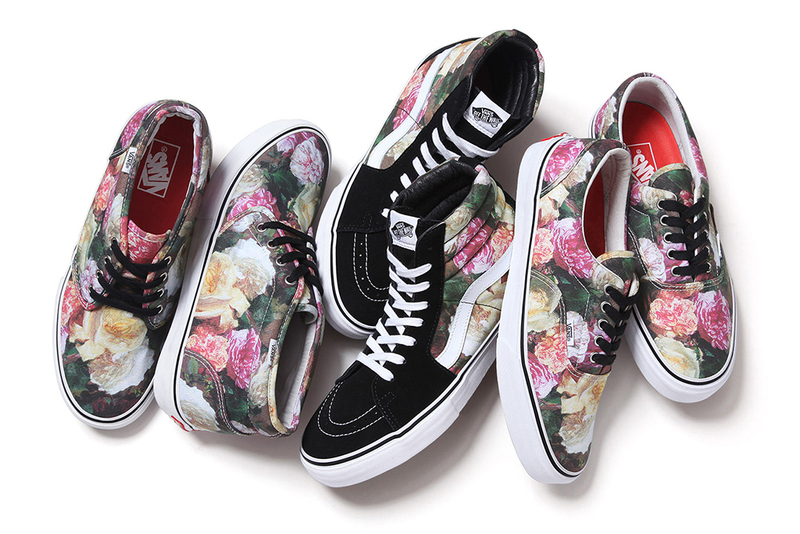 Vans spring collection in full bloom.